Ever since the FBI opted for plan B and resorted to using the services of some third party to gain access to the San Bernardino iPhone, speculation has been rife about whether the hack could be used again. 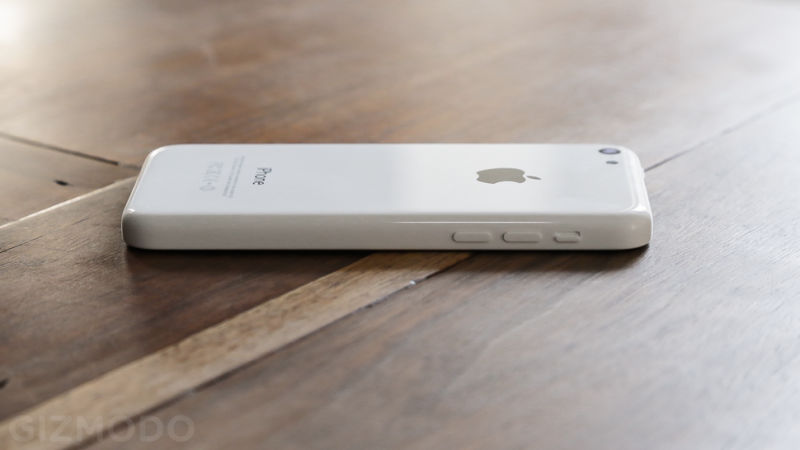 A new report suggests it can—but only on the same model of phone. That’s not the only thing that’s unknown. While there’s been much speculation about who actually hacked the iPhone, the sources claim that even the FBI Director James Comey isn’t aware of their identity. The details are apparently “closely guarded” within the Bureau. If the news about re-use is accurate, it goes a little way towards skidding down a slippery slope of setting a precedent for the FBI unlocking iPhones at will—but, err, only iPhone 5Cs running iOS 9 by the sounds of things. So it’s not quite the cancerous master key that Tim Cook feared. Interestingly, the same sources tell Reuters that the FBI actually paid “under $1 million” for the hack—a figure which is at odds with Comey’s public claims last week, which suggested it cost in excess of $1.3 million. We can perhaps glean from the two reports that the company made somewhere in the region of $1 million, at least.